Julius Randle put the work in. Some of the first images of the 2017 offseason were of a slimmed-down Randle Euro-Stepping with a medicine ball in an alley next to a gas station, a scene straight from the training montage of a 1980’s underdog movie. 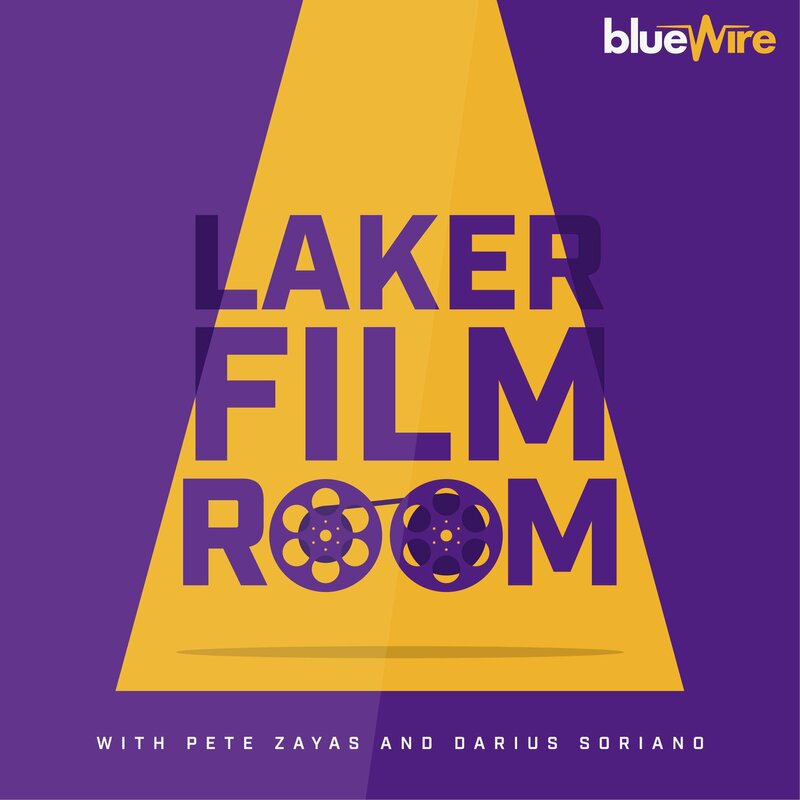 As the legend of Randle’s offseason grew, Darius & I had his personal trainer, Amoila Cesar, on the Laker Film Room Podcast to discuss the work that they put in together. The result was Julius Randle’s breakout season. In this installment of Laker Film Room, I go through the last two seasons of Julius Randle’s game tape to identify how his reshaped body reshaped his game, his go-to moves in and look ahead to the next stages of his development.